One of Sharper Solutions favourite themes is a Pirate Party, which we had the pleasure of putting together for our client’s 70th birthday celebration. A stunning marquee was the setting for this fabulous event. The marquee was fully themed with life size pirate resin figures, barrels, a large Tiki bar and to top it off, 7 tonnes of sand to the entire floor area. 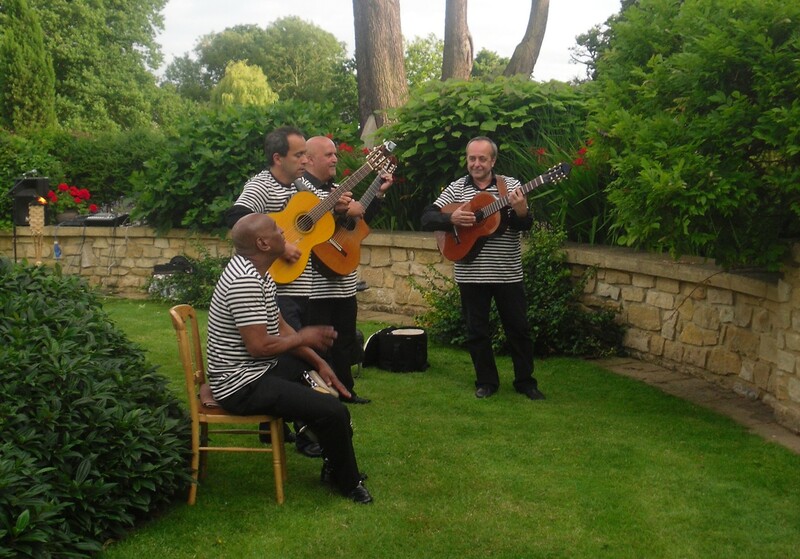 As guests arrived, they were entertained by our Spanish guitar trio and bongo player and greeted by our very own Captain Jack Sparrow. As well as a 4 piece band, guests dance the night away to our Rod Stewart and Tina Turner tribute act which was the icing on the cake and a huge surprise to the Birthday boy and guests. Scroll down to view a selection of images from this event.